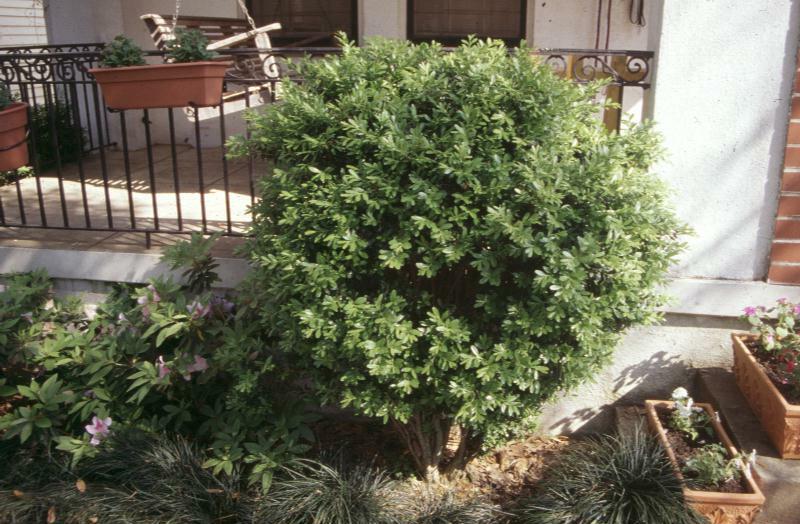 Comments: This boxwood produces a heavy upper canopy but the lower trunk can often become exposed because foliage does not grow close to the ground, a undesirable quality for many people. One way to identify this box is by the pronounced dimple or notch in the upper end of the leaf. A very tough boxwood that seems to be more tolerant of a wider range of growing conditions that the others.